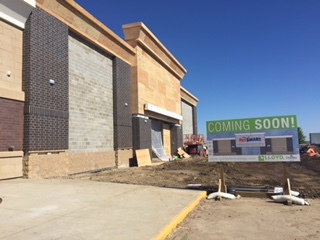 Ulta Beauty is expanding to Dawley Farm Village! 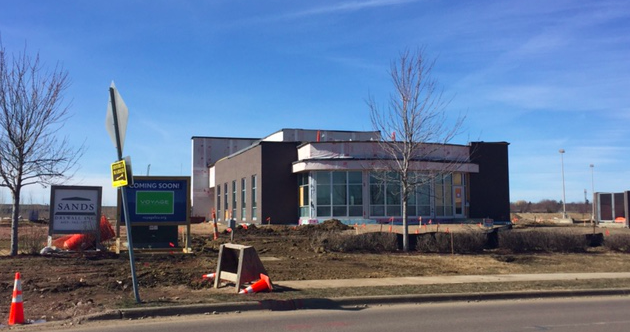 One of the east side’s most popular growing communities is getting bigger. 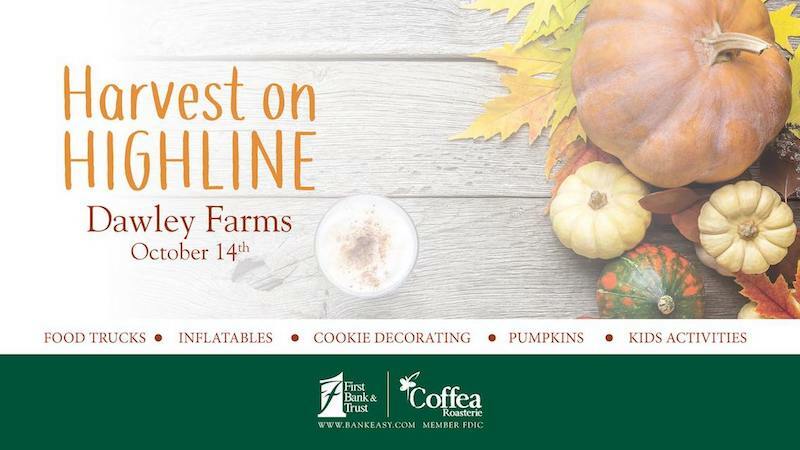 Painted pumpkins, fall crafts, and great shopping offers drew a big crowd to the annual Harvest on Highline day of fun at Dawley Farm Village on Oct 13. 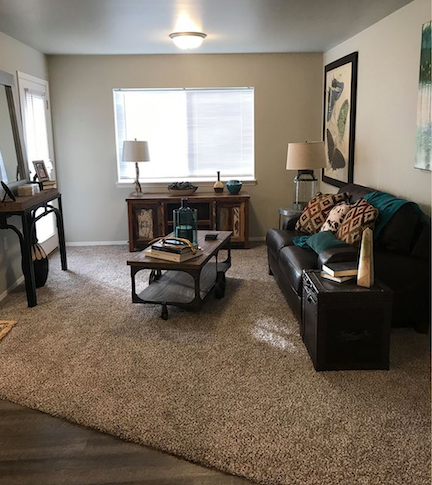 Sioux Falls will be one of the first cities in the country to open a Glo hotel, which will start construction soon at Dawley Farm Village. 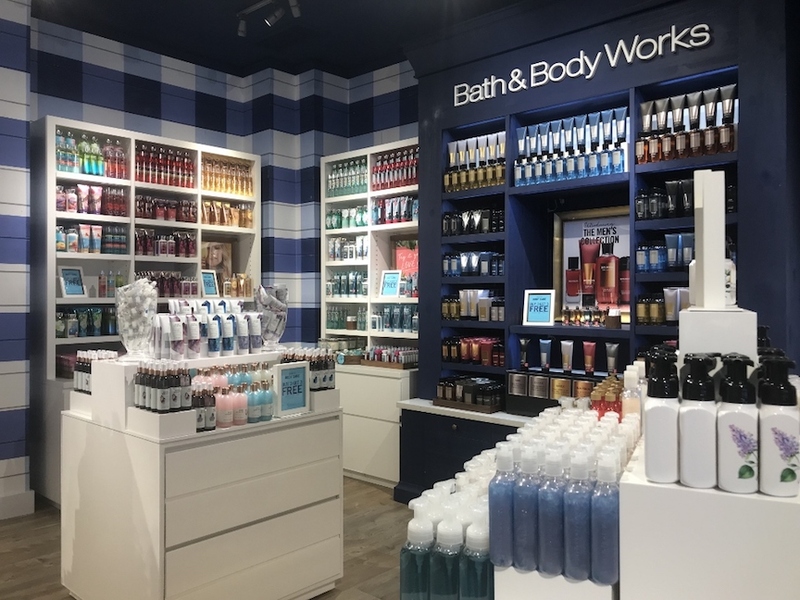 Just follow your nose to the latest addition at Dawley Farms: Bath & Body Works! 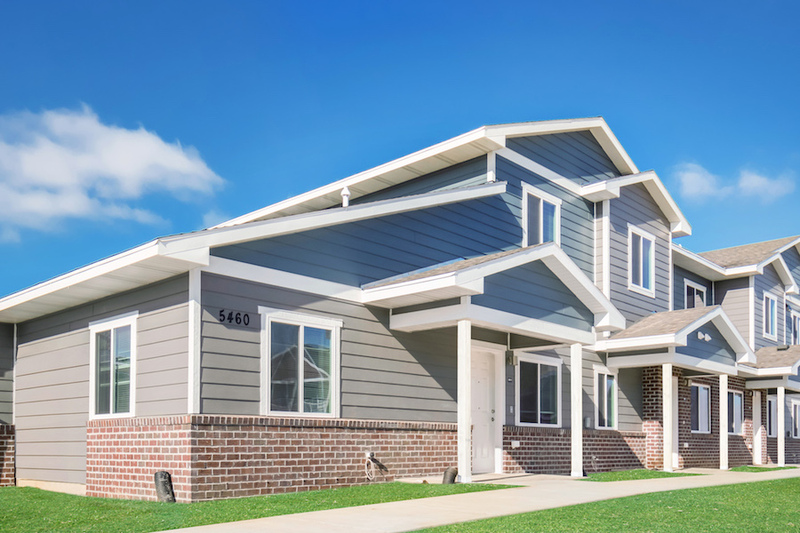 Dawley Farm Village is happy to welcome Trinity Point, Sioux Falls’ newest affordable housing community, developed and managed by Lloyd Companies. What's not to love when you're a kid on Valentine's Day? Now, if you're a parent who might be feeling a bit behind, we can help there too. Dawley Farm Village businesses will host an event Oct. 14 with fall activities and tasty treats. 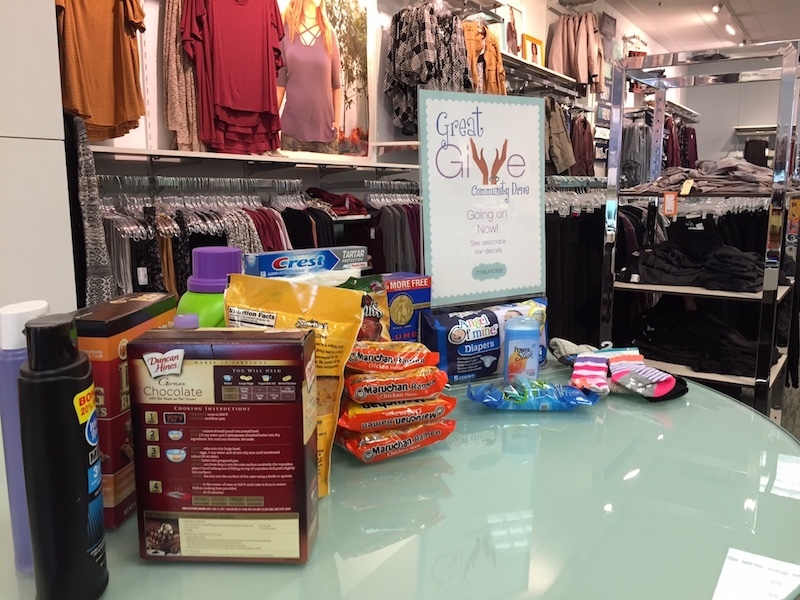 Give back to victims of this year's wildfires and get a discount on merchandise at Maurices. 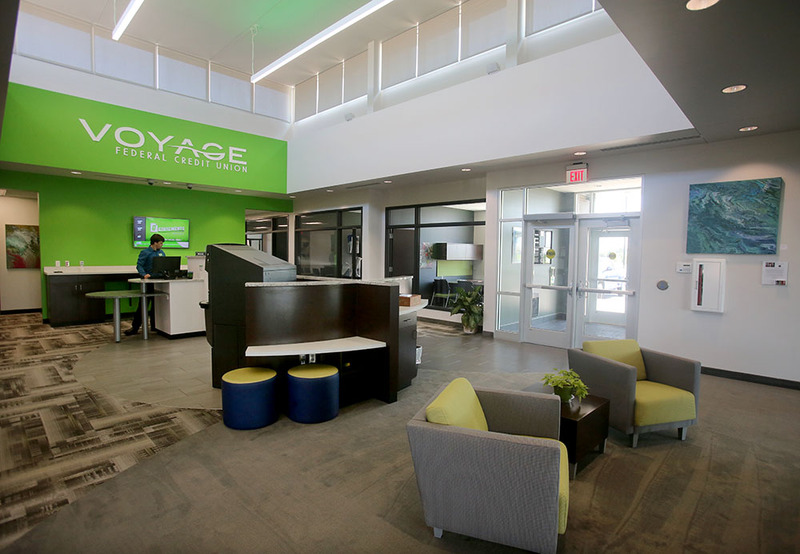 Voyage Federal Credit Union holds its grand opening at Dawley Farms Sept. 12, giving a look inside its new state-of-the-art branch. Sheryl Nelson was a stay-at-home mom and substitute teacher 10 years ago when she started working at Kidtopia. 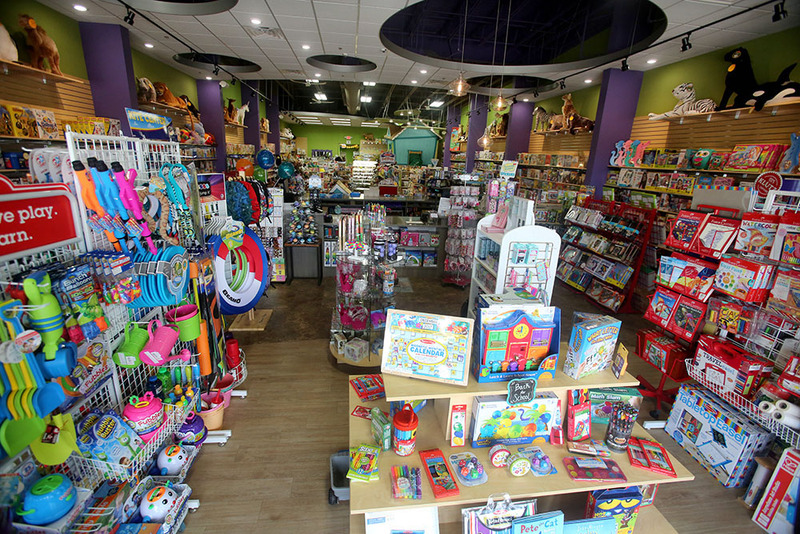 Six months later, she bought the business’s Sioux Falls location and hasn’t looked back. 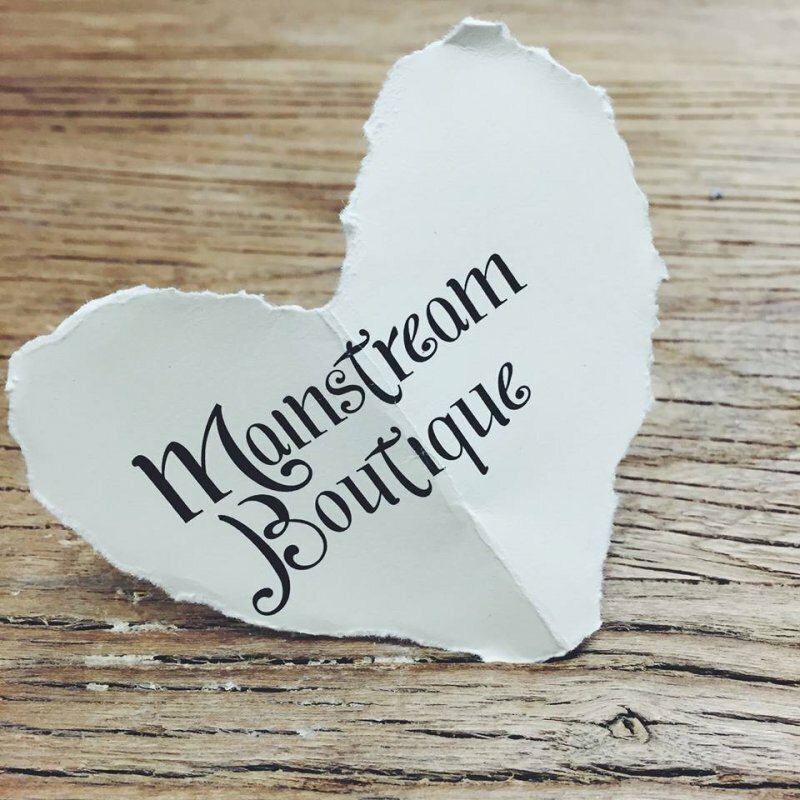 Congratulations to Mainstream Boutique, named a finalist for best storefront boutique in South Dakota! 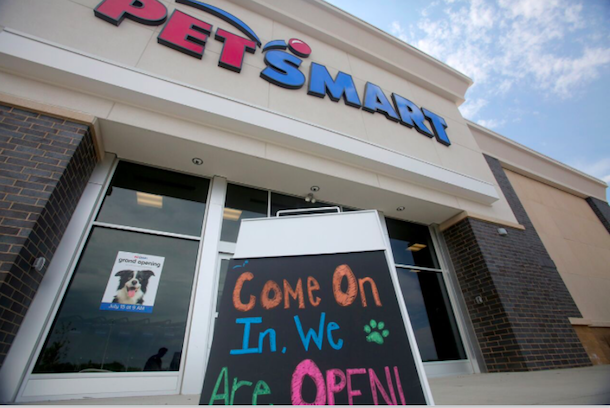 PetSmart will hold its grand opening Saturday at Dawley Farm Village, featuring giveaways and great savings. 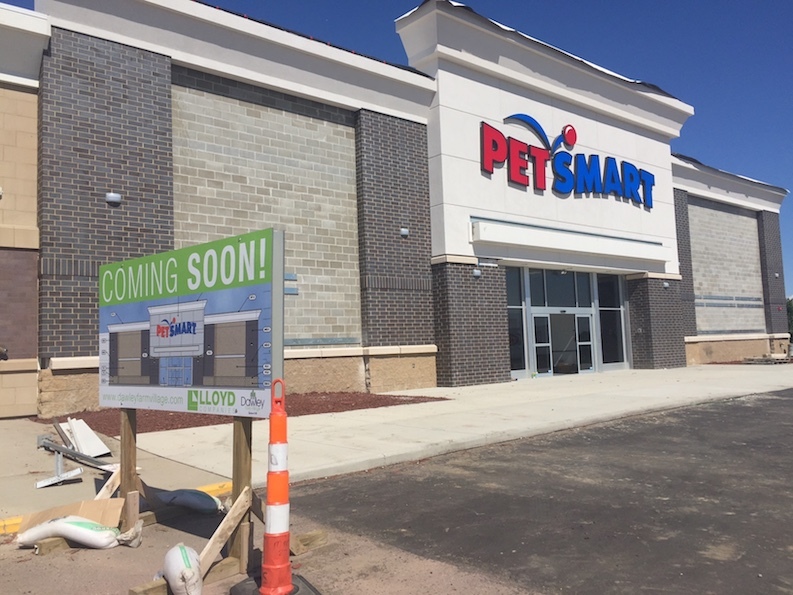 PetSmart is just weeks away from opening at Dawley Farm Village. ​It’s looking like a busy summer at Dawley Farm Village. 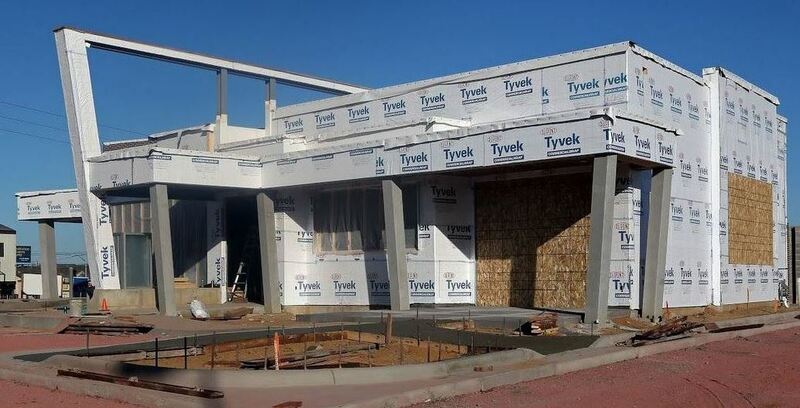 Voyage Federal Credit Union is about two months away from opening a branch at Dawley Farm Village. 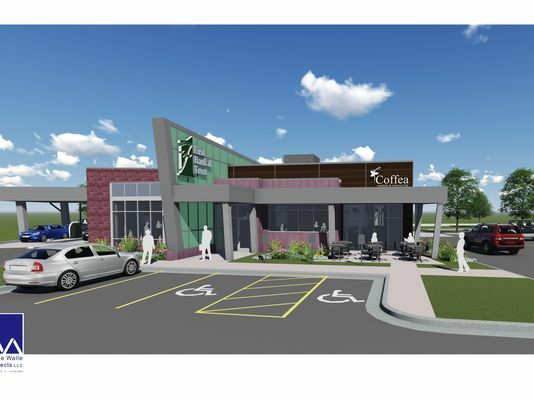 The smell of fresh-brewed coffee is in the air around Dawley Farms. 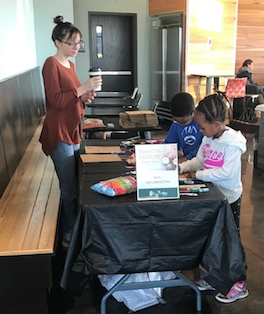 Crowds have been lining up at Coffea Roasterie, which opened in early February in a shared space with First Bank & Trust. 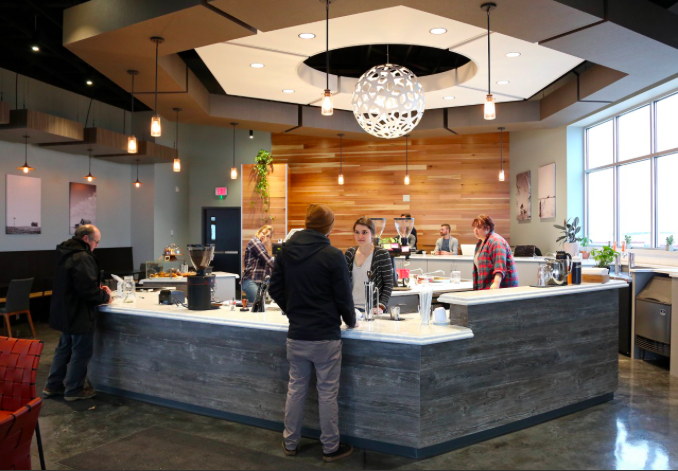 We caught up with CEO Bryan Kegley to learn more about the new location and what sets Coffea apart. 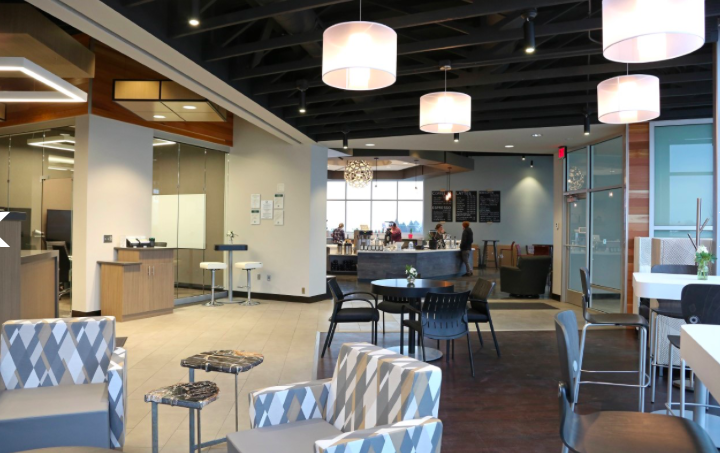 Banking meets beverages at the newest addition to Dawley Farm Village. 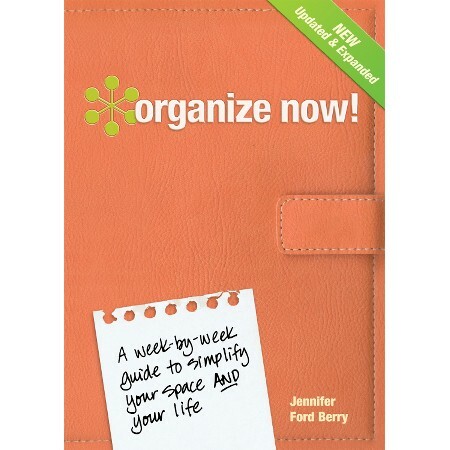 Does your New Year’s resolution include being a bit more organized? 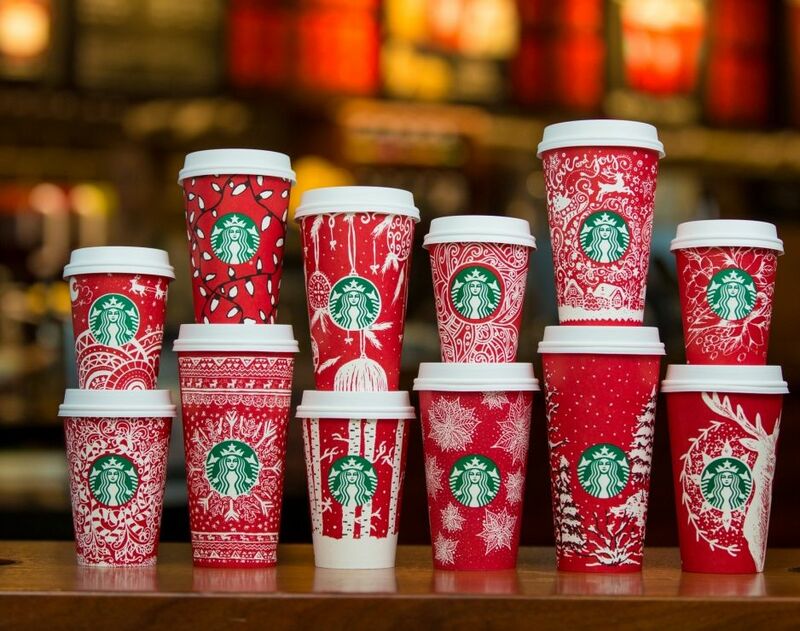 Here’s a sure sign the holiday season is coming: Starbucks red cups are back! 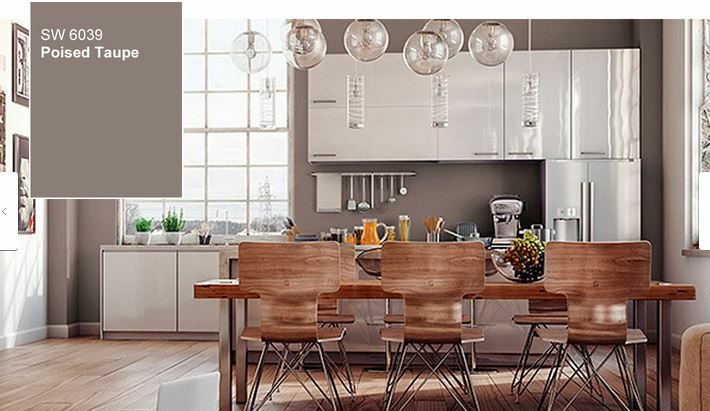 Looking for the perfect shade to update your house or apartment? 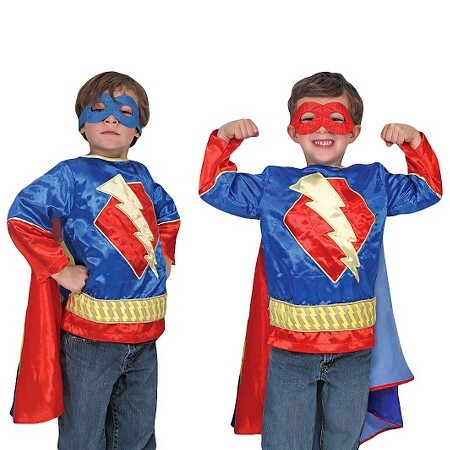 Two out of three people celebrating Halloween will do so in costume! 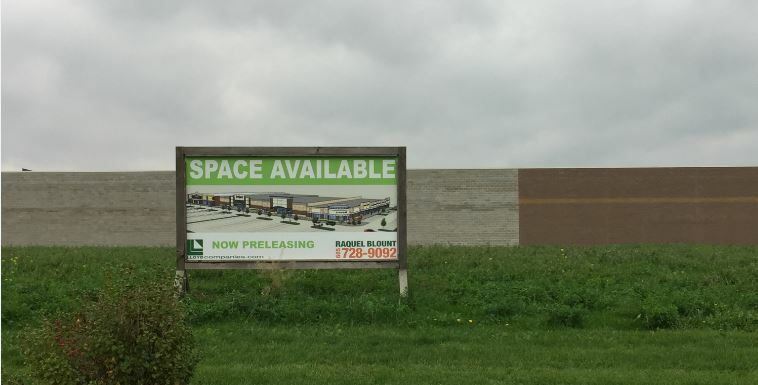 As pet parents eagerly await a new PetSmart at Dawley Farm Village, project developer Lloyd Companies already is working on the next big deal there. 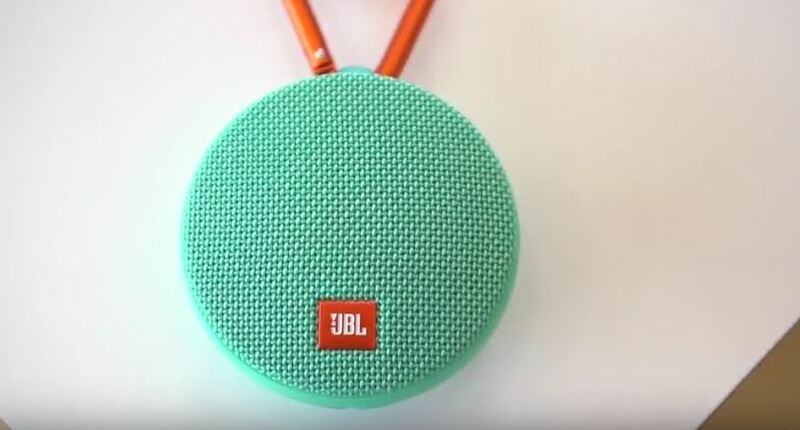 Pet parents, this is for you. The kids are back in class, the weather is cooler and outdoor activities might be a little harder to find. 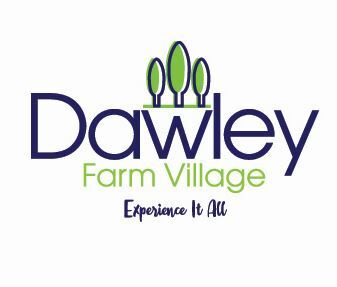 Dawley Farm Village has a new and improved online home. Fall is in the air, the kids are back in school, so why not treat yourself to a Dawley Day? 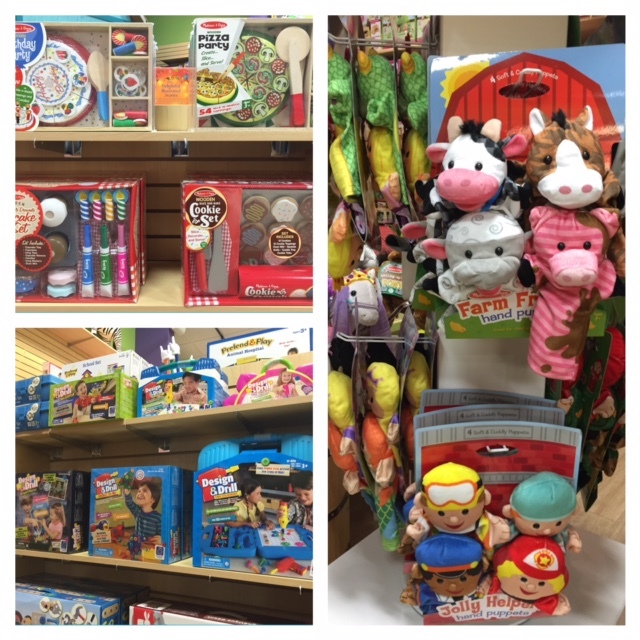 Aliyah is a star back to school shopper! 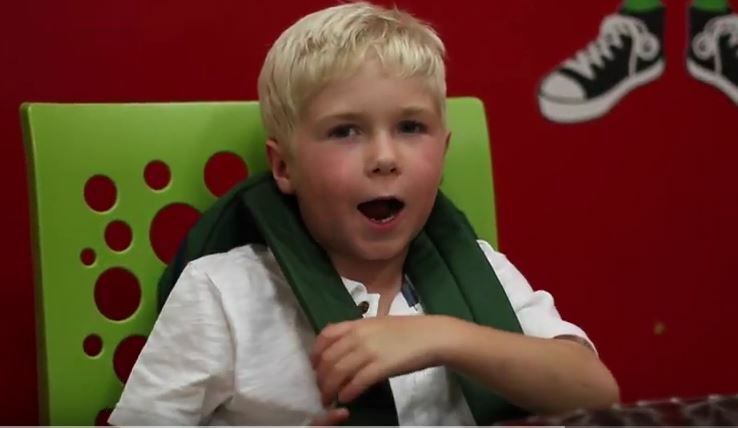 Evan started first grade with a trip to Dawley Farms! Fall is a great time to consider upgrading your technology, and Dawley Farms has you covered. 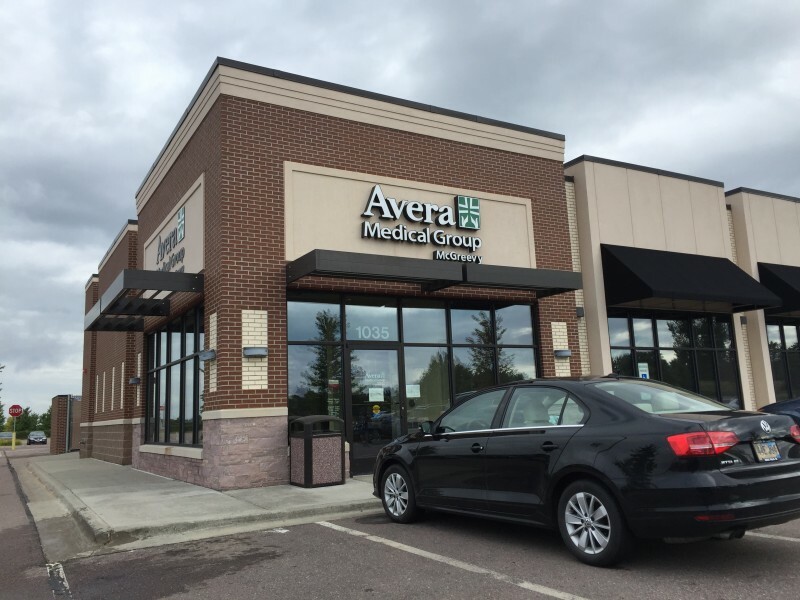 Dawley Farm Village has your back-to-school health needs covered at Avera Medical Group McGreevy Dawley Farm. 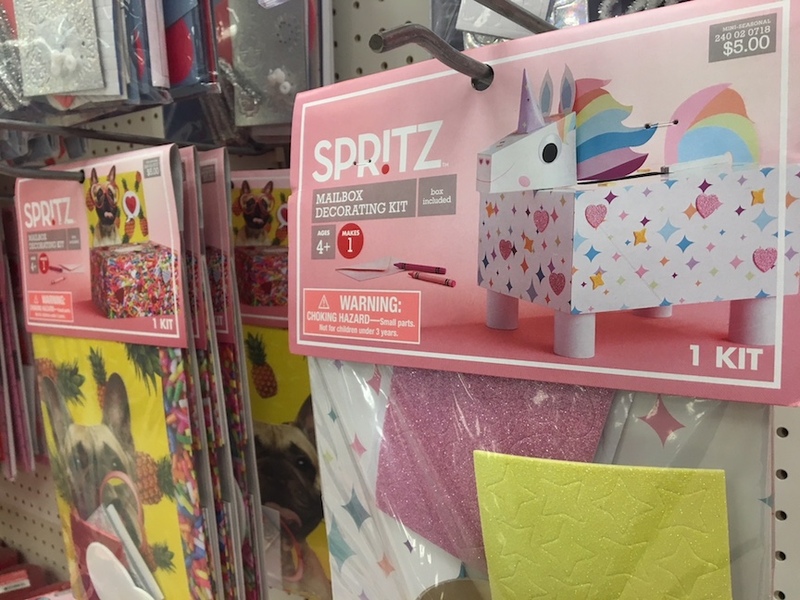 If you plan to buy a little extra school supplies this year, you’re not alone. 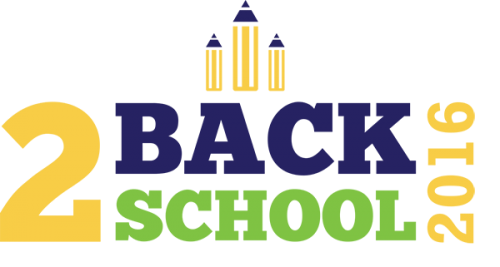 Shoppers are in “stock up” mode instead of “make do” mode this year according to the National Retail Federation’s annual back-to-school survey.